Every morning when I turn on my computer, I am always a little nervous about the daily pileup of emails I need to reply to. It can be overwhelming at times, leading to many sunny days playing golf or goofing off while I should be working. Luckily, I work for myself so I can get away with that. However, controlling email has gotten easier over the years, and one of the big tricks I now use is incorporating filters into my email work flow. Filters are rules that you can write, and they help guide where and how an email should be received. Instead of everything being thrown into the inbox as one long list, a filter allows you to properly organize it automatically. One of the more popular uses of filters is to send specific emails from specific senders to a custom email folder. This means that if you are always getting an email from one person, their emails can be automatically put in a folder under that person’s name. You can take filters even farther if you know specific words that may be included in the subject line. Dealing with some clients that always put the words “Urgent” or “Request” in the subject means I can direct that email to a folder to deal with these types of emails specifically. It allows me to not have to sift through a giant list of emails from one person. The majority of email services allow you to create many subfolders, so you should also combine this with filters to create a good organization structure and work flow. Need even more filter choices? 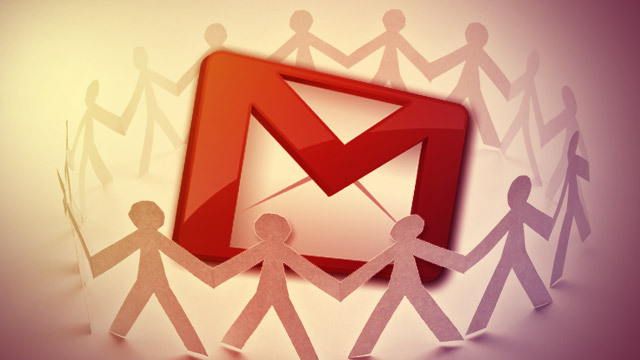 Popular email programs offer additional options, such as mark email as read, delete the email, mark the email as important, skip the inbox, or apply a custom label. Email programs do have different versions of this, but services such as Gmail or Yahoo tend to be very similar with their available options. Typically, there are no limits to the number of filters you can apply, and you can even use them to go back and apply to messages already in your inbox and other email folders. Stop wasting your time by keeping everything in your inbox and start using filters and folders to help you organize your day. With the extra time you save, you can join me on the golf course when the weather warms up.